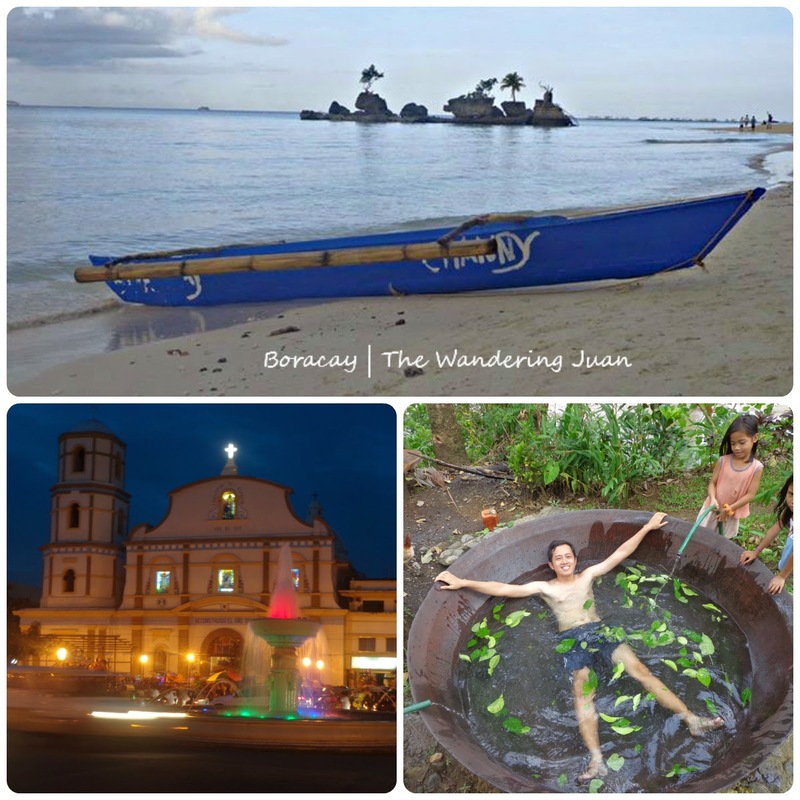 An unfortunate turn of events sort of ruined my trip around the island of Panay. Bad weather is not in anyone's control so I just took in stride and figured out what I could do after a deadly storm passed over the island. I wanted to explore the attractions of Capiz outside Roxas City, but the devastation that the storm left behind made it difficult. So I was left with exploring Roxas City and its nearby attractions during my stay in Capiz. I've been to lesser known places in the Philippines and other parts of Southeast Asia from Lake Sebu, Philippines to Solo, Indonesia. Somehow I have yet to visit the most popular destination in the Philippines, Boracay. 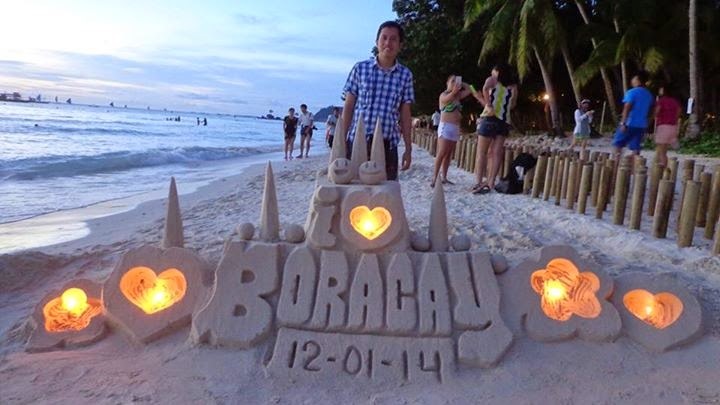 I have put my trip to Boracay aside for so long because I figured I would always have time to visit it anyway. 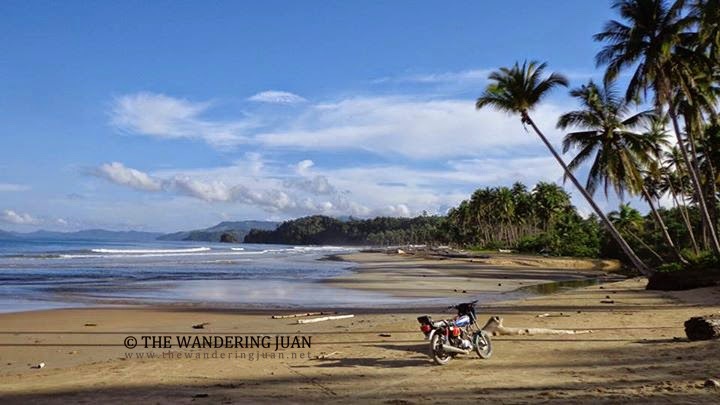 But when the opportunity to go to the most popular beach destination in the Philippines arose, I decided to visit and discover what the fuss was all about. Pardon me for the uber late post. 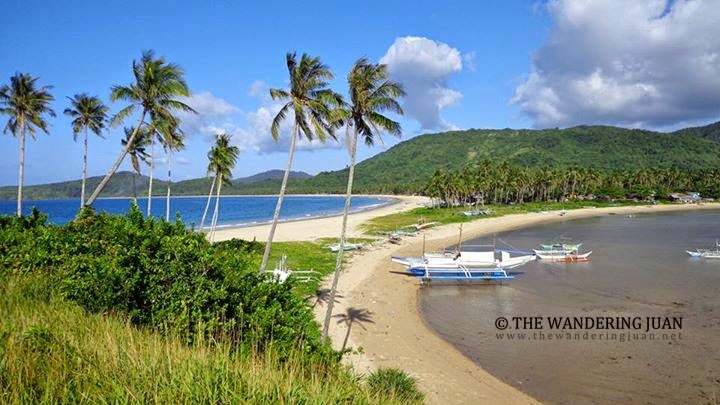 The Philippines has plenty of beaches because of the country's long coastlines. During my return trip to Palawan, it's my third time in the province already, I decided to visit the longest beach in the Philippines in San Vicente.